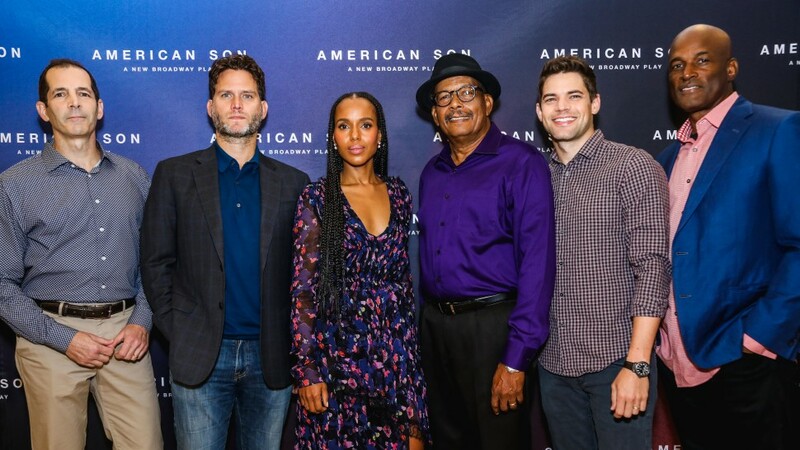 This entry was posted in art, entertainment, theatre, UBC-TV Network, Uncategorized, Urban Content and tagged Ameliaismore, American Son, Broadway, Broadway Play, Entertainment. 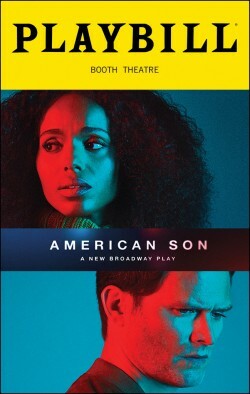 New Play, Kenny Leon, Kerry Washington, Play, Theater. Booth Theater, Tony Awards, UBCTV. Bookmark the permalink.